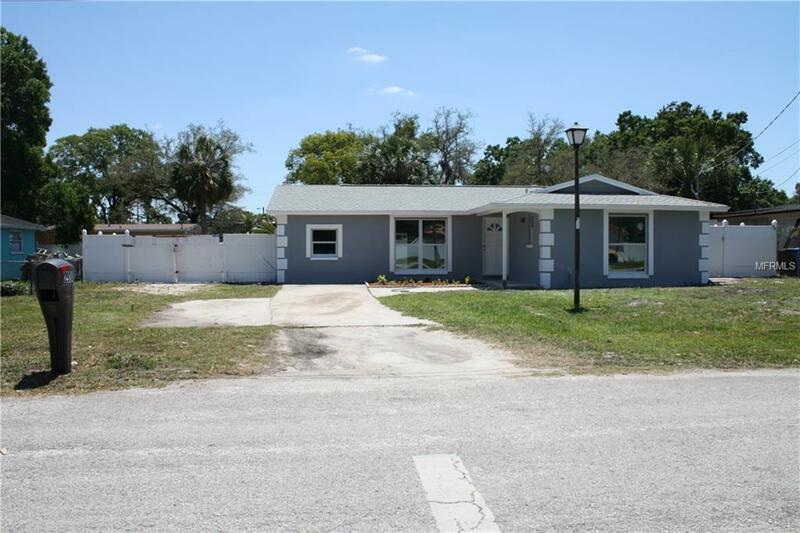 Completely remodeled home 3 bedrooms 2 baths with bonus room in the desirable area of Tampa! New roof, New A/c, New Water Heater, New insolation, New windows, New appliances, all wood kitchen cabinets with granite, new bathrooms with all wood vanities, new porcelain tile. Spacious Family room with fireplace updated, Laundry is located off the family room, Washer and dryer connections. Freshly painted interior and exterior. The master bedroom has a walk-in closet. The property had foundation stabilization done in 2018.